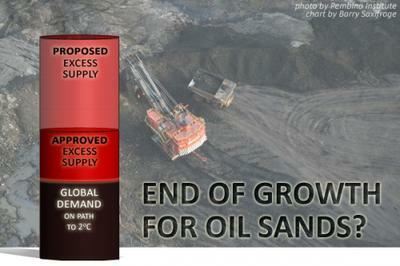 How Long Can the Tar Sands Last? 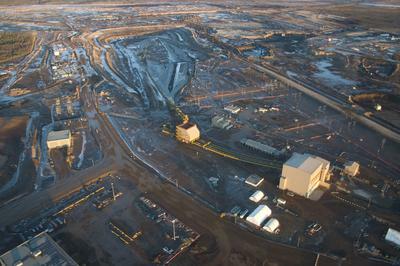 The Death of the Tar Sands – When one looks at the history of the Tar Sands and the Harper Government’s energy strategy for Canada (focused almost entirely on the expansion of fossil fuels) the Death of the Tar Sands seems like an unlikely scenario. But Tim Flannery, the author of The Weather Makers: The History & Future Impact of Climate Change, has a different viewpoint. During his recent trip to Canada, Tim Flannery compared the Tar Sands and fossil fuel industry to an old man. It doesn't have the flexibility to cope with price shocks anymore. It’s got to trade in a very narrow price band or it’s going to fall over. And Big Oil views innovation as the enemy. As new technologies make renewables cheaper, fossil fuel producers continue to feel a price squeeze. In other words — trouble for the costly extraction of oil from the tar sands. 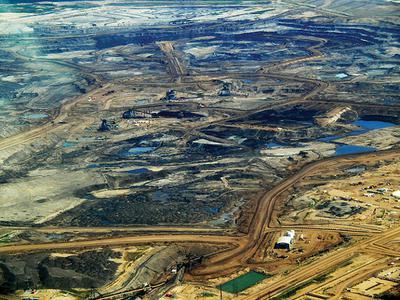 How Long Will the Tar Sands Last? Does Tim Flannery have any reason to be optimistic? Perhaps it’s time to do a reality check on the Tar Sands. Stephen Harper’s Conservatives are suffering from a massive credibility gap when it comes to the Tar Sands. The talking points and the Go With Canada public relations strategy, aimed at getting the Keystone XL approval by President Obama, are at odds with the new climate change reality faced by humankind. These efforts have failed to convince an increasingly aware Canadian public about their country’s downward spiral to a petro-state. Rolly Montpellier is the Founder and Managing Editor of BoomerWarrior.Org. He’s also a Climate Reality leader , a blogger, an activist and a Climate Change presenter.